Melbourne is known for having "four seasons in a day". As such, it is important to ensure that your home or office is well-equipped to keep you comfortable, no matter the temperature outside. With more than 18 years of experience and a team of over 40 people, Dale Air is a leader in its field. 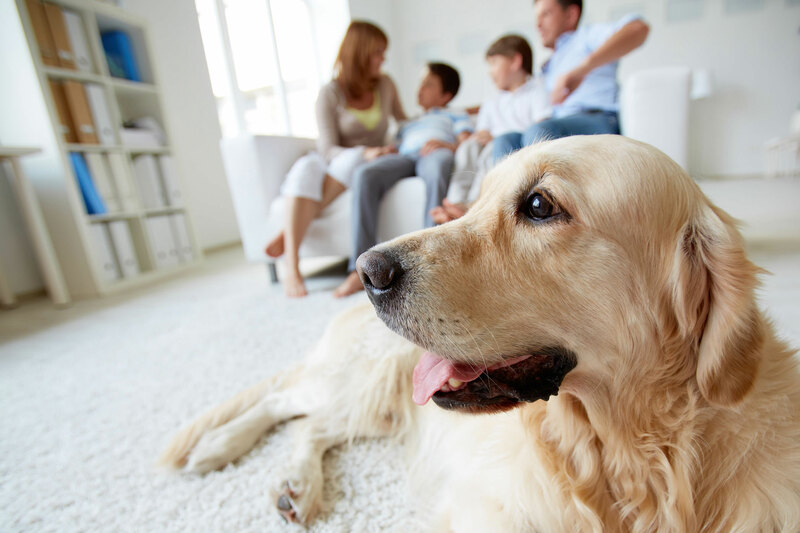 We know that everyone’s needs are different, and that is why we offer a wide range of air conditioning systems – ducted, evaporative, split systems, VRV systems, and more. Our friendly and fully qualified team will assess your house prior to the installation, to ensure the whole process proceeds smoothly. You will also be guided through the plan step by step, so that you know exactly what we will be doing. And don’t worry about the mess! After installation, our team will remove all rubbish and any old systems we were replacing, leaving you to enjoy your new heating and cooling system in comfort. We also understand how important it is to have a peace of mind with a new heating and cooling system, so we supply all warranty and paperwork from the manufacturer as well as from Dale Air. Looking for a system that suits your lifestyle and budget? We are ready to help. All you have to do is fill up the form to get an obligation-free quote from us, and we promise to respond within 24 hours. Or, you can always call us up and we will help find the best solution to your needs. We also offer up to 24 months interest-free finance! Dale Air services all Vic metro areas, and specialise several Melbourne suburbs including Brighton, Sandringham, Mentone, Mordialloc, Chelsea, Aspendale, Cheltenham, Moorabbin, Dingley, Waterways, Patterson Lakes, Elwood, and Rowville. We are open 6 days a week, so if you need more information, contact us at 1300 301 665. You can also email us at info@daleair.com.au. "Thank you very much for the installation of our new aircon system. I just wanted to let you know that the lads did a terrific job and work very hard and professionally to get the task completed in the shortest possible timeframe. As we have a two-storey house, the job was not easy, but we were very impressed at how they worked cheerfully and together as a team. The new system is excellent, and we could not be happier. Thank you once again and we will certainly be recommending Dale Air to our family and friends. " "I just wanted to say a big THANK YOU for all the help you have given me. Your professional service has been excellent." "I cannot thank you enough for the service you have provided for my mother. You were very quick to put the new ducted heating unit in, when her wall furnace failed. Once the new unit was installed and there was an issue the owner came out himself and the female electricians who followed provided excellent service. Would happily recommend you to everyone looking for air conditioning and / or heating. Selling at a reasonable price is one thing but the follow up service is even more important and yours is second to none. Thank again." "You have been an absolute pleasure to deal with - taking the time to give us advice and letting us have the time to think about the decision. When our decision was made, you were very accommodating of our circumstances and that's why we were confident, despite not being the cheapest, our decision to choose Dale Air (from all the other quotes we had) was the right one!" "Just a quick note to thank you for your prompt, helpful and very professional care when we purchased our new air conditioner. Dom was most helpful after assessing the situation at our home, and the installers did a great job. You were all so friendly and helpful and the new unit is working beautifully! Thanks again, have a great year." Dale Air takes the business of heating and cooling your home seriously. We want to give you the best, and that is why we only work with brands that are leaders in their field and trusted household names.